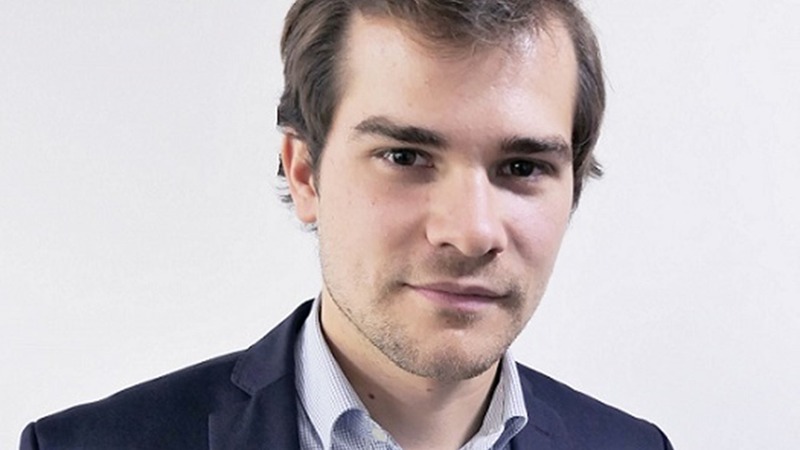 Recently named as Deputy General Director, 25-year-old Charles Alland is about to take over the family business. 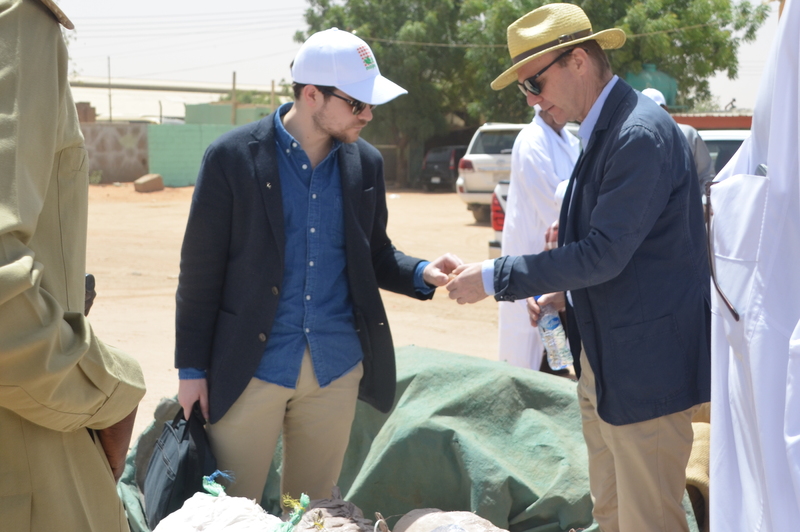 Founded in 1884, Alland & Robert has seen five generations of visionary leaders build the company’s reputation and expertise in the international acacia gum market. From Francisque to Frédéric Alland, the company has been transformed from a humble family business story to a major undisputed forerunner in the natural gums industry, exporting to 69 countries on all continents. Recently named as Deputy General Director, 25-year-old Charles Alland is about to take over the family business. 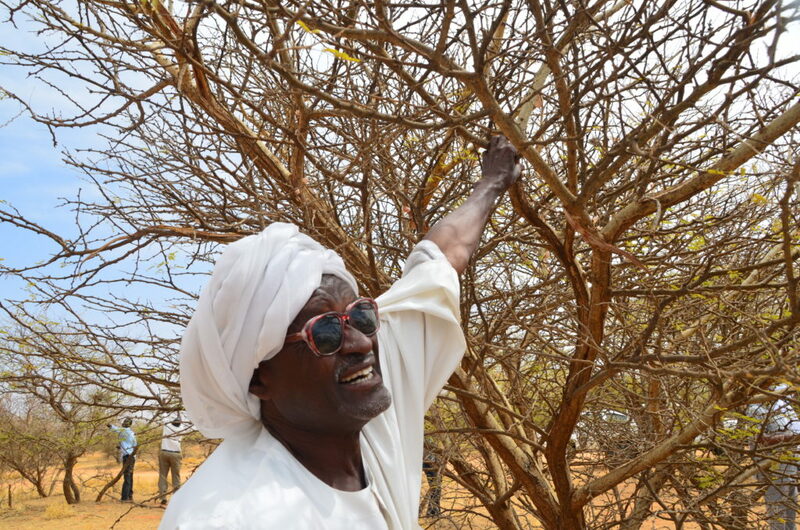 We managed to interview Charles about his vision of the acacia gum market before he headed off to Sudan to meet with our suppliers and symbolically plant a tree to mark National Tree Day. The company has been passed down through five generations and has 134 years of expertise in acacia gum as well as other natural gums. Charles Alland, can you tell us a little bit about yourself and your family’s business tradition? The family business was created in Paris by Francisque Alland and his partner, Alfred Robert, and they started off sourcing acacia gum in Africa to import to Europe. Over the years the company grew from strength to strength, with each generation of the family making a valuable contribution – for example, my father, Frédéric Alland, became CEO of the company in 1984. It was under his influence that Alland & Robert became widely-known on an international level. It was thanks to these visionary leaders that the business has been shaped into what it is today: a global leader in natural ingredients which now exports all over the world. As a child I had the chance to travel to Africa many times, especially Senegal, and discovered African culture, and most importantly, its agriculture! Here I learned about Acacia trees and how they have been cultivated in Africa for thousands of years. 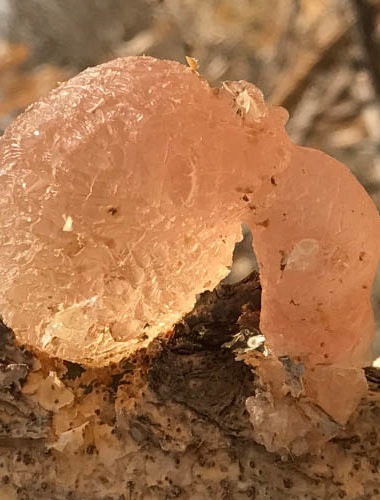 Walking around the bush was a great way to learn about the different species of Acacias which not only look different, but also produce different types of gum! 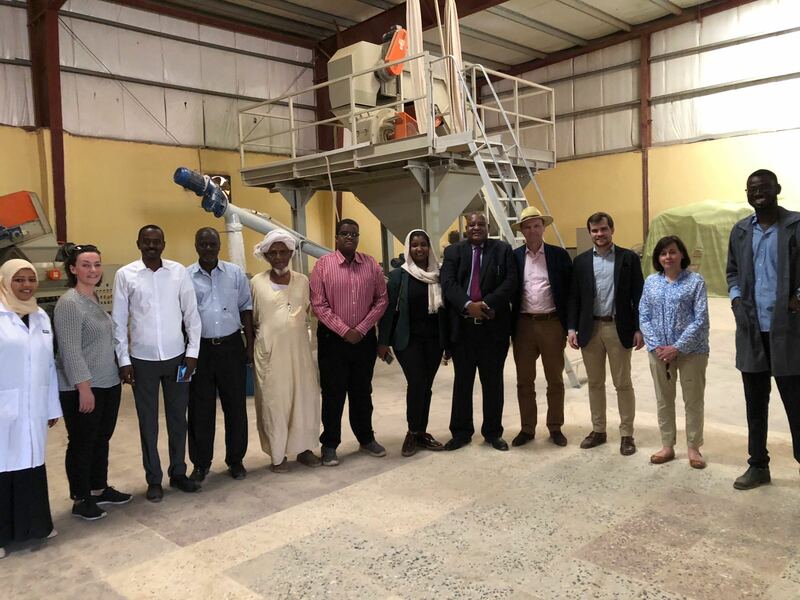 You are in Sudan this week to meet the suppliers. 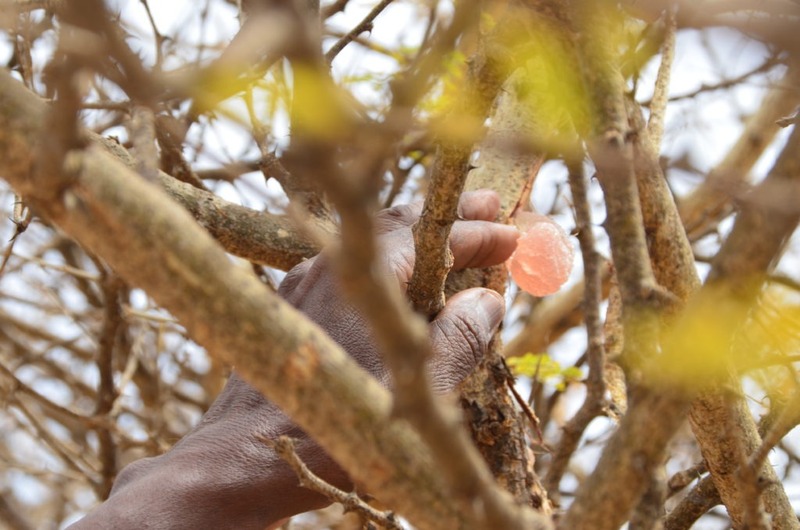 What is your take on the region and the overall impact the acacia gum industry has on it? 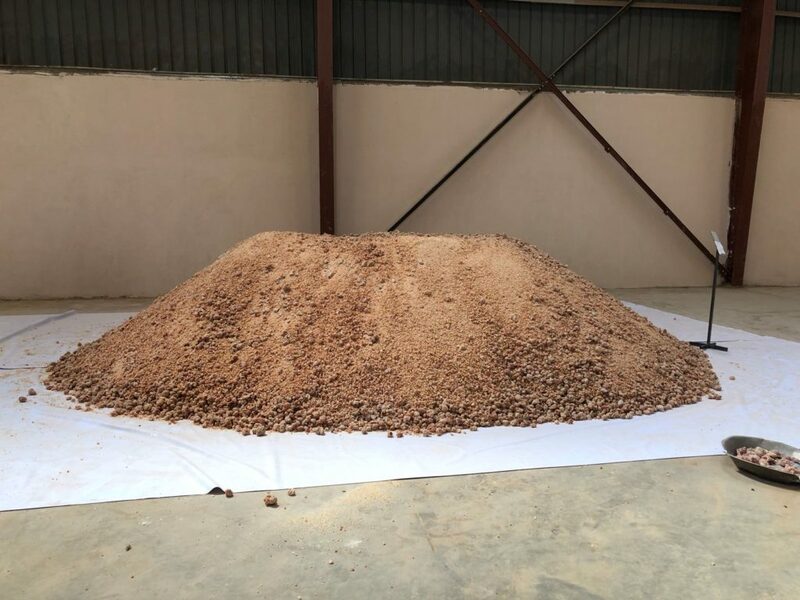 Acacia gum production is a very important economic resource for the underprivileged populations of the Sahel and Sub-Saharan Africa, which includes Sudan. 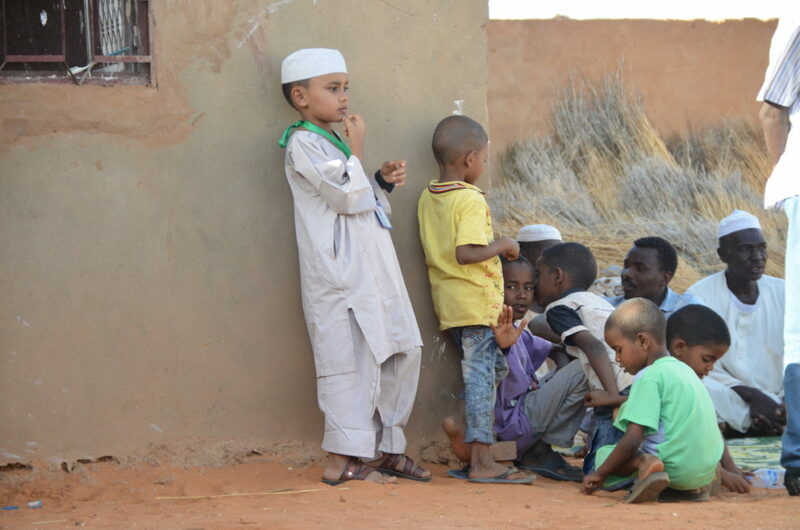 In fact, around 10 million people live directly or indirectly thanks to its production. 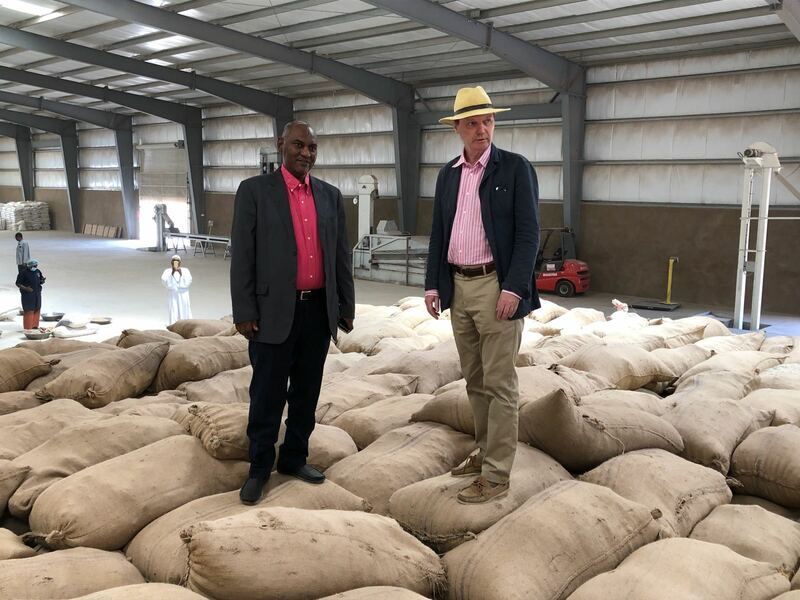 Alland & Robert works with African populations through a range of local suppliers to help improve their working and living conditions, giving them the chance to participate in training courses, enabling access to drinking water, and providing medical care for all workers. 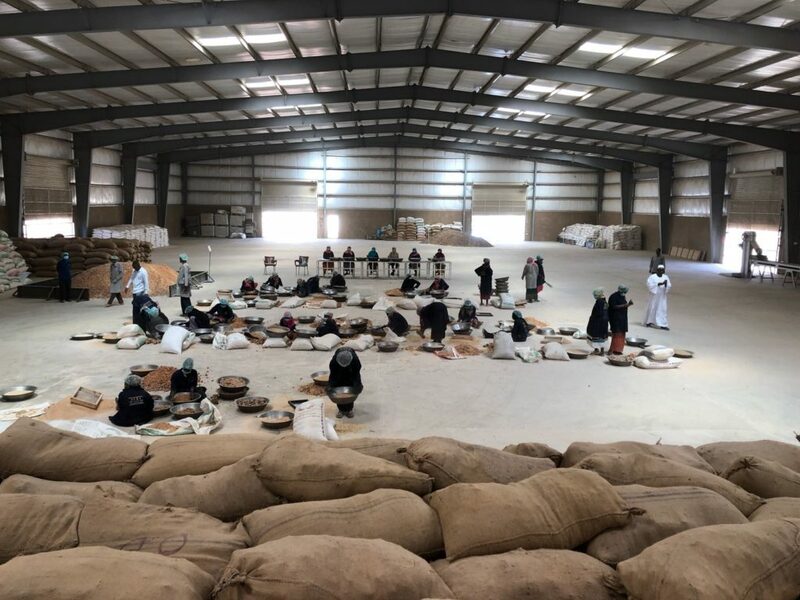 Through its African partners, the company is also heavily involved in providing employment and training for local women who do not have the same access to education and jobs. 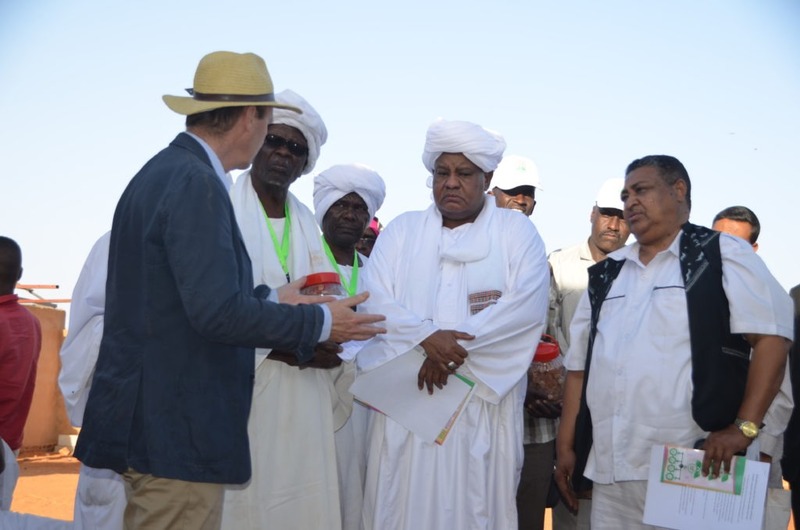 We have several new CSR projects in the pipeline for Sudan next year, where we will not just train the farmers to harvest acacia gum more sustainably, but also ensure they have access to vital natural resources. For the past few years, additives have been in the spotlight – and not for the best of reasons – and consumers are becoming increasingly cautious of the products they buy. Studies show that acacia gum is one of the most natural additives available to consumers, yet very few people have heard of it. Could you tell us a bit more on what acacia gum is all about? Acacia gum is a truly versatile product which is used in a wide variety of products, including food, beverages, cosmetics and pharmaceuticals. In fact, it is used in almost all industries! 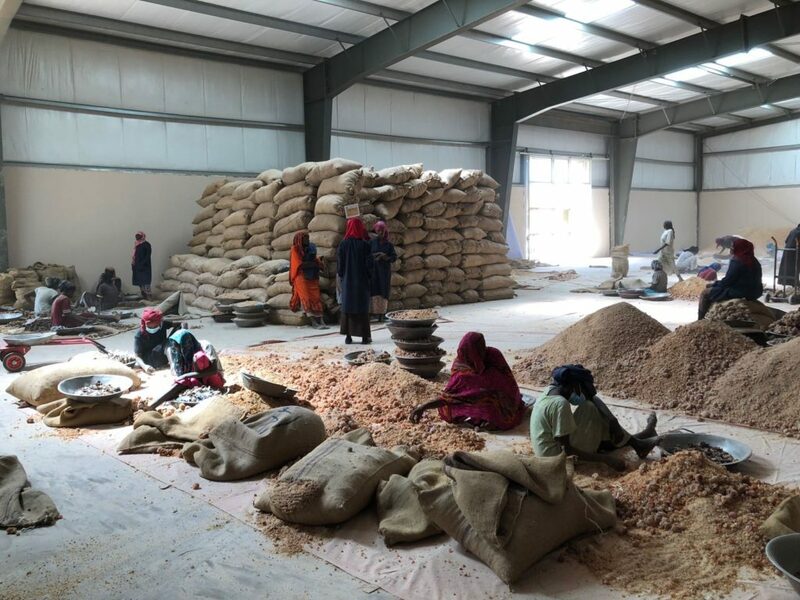 At Alland & Robert, we are convinced that acacia gum has many more undiscovered properties, particularly in terms of nutrition and health foods. Since 2012, the company has invested €400,000 in various equipment to compare different natural gums which are made of complex polysaccharide polymers. Our researchers at the IATE and UMR laboratories carry out primary research and develop new applications in collaboration with the University of Montpellier, which has a research unit especially for agro-polymers and emerging technologies. What’s more, our new laboratory in Normandy now has an application research section where we have started to test different recipes containing acacia gum (such as drinks, sauces, pastries, etc.). The lab is a new tool to broaden our knowledge, but most importantly, to help our technical assistance team find solutions for customer issues. Here are some photos of the trip! 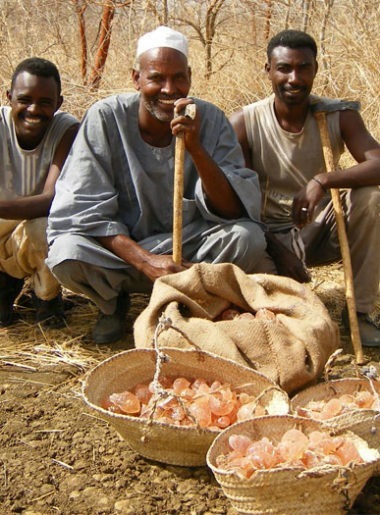 Acacia gum plays an important social, economic and environmental role in the Southern Sahel-countries. 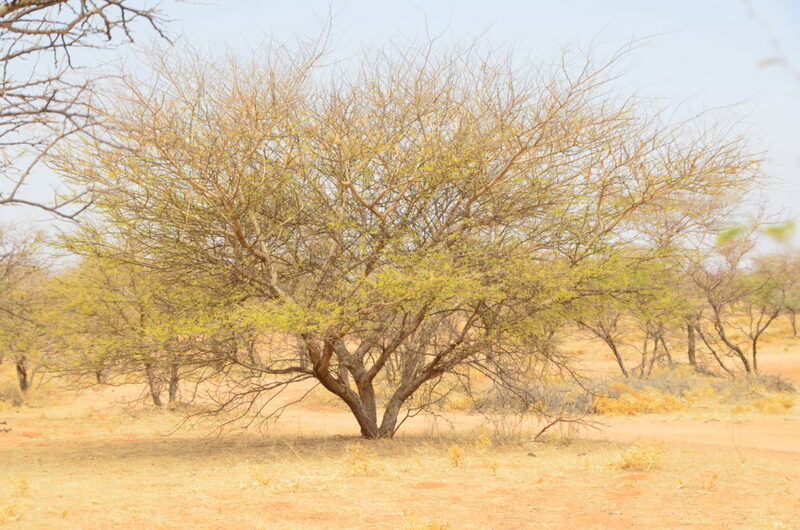 Acacia gum has a very positive impact on the environment.